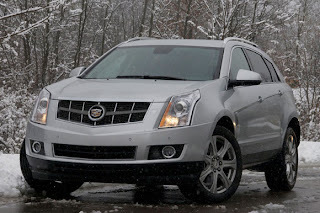 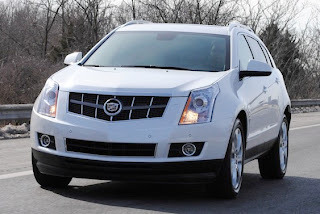 The Cadillac SRX is a luxury crossover SUV based on the company's rear wheel drive Sigma automobile platform. The Cadillac SRX was introduced in the 2004 model year. 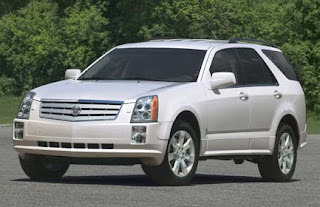 Engine options include the 4.6 L 320hp Northstar V8 and 260hp High-Feature V6. 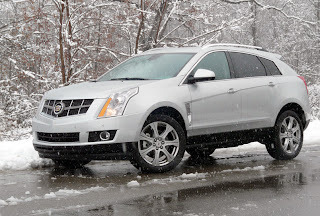 It comes with a 5-speed automatic transmission, and all-wheel-drive is optional. The base price is US$36,990 for the V6 and US$44,990 for the V8.